As more and more technology is integrated into our classroom programs I see an even greater need for us to take our kids outside. 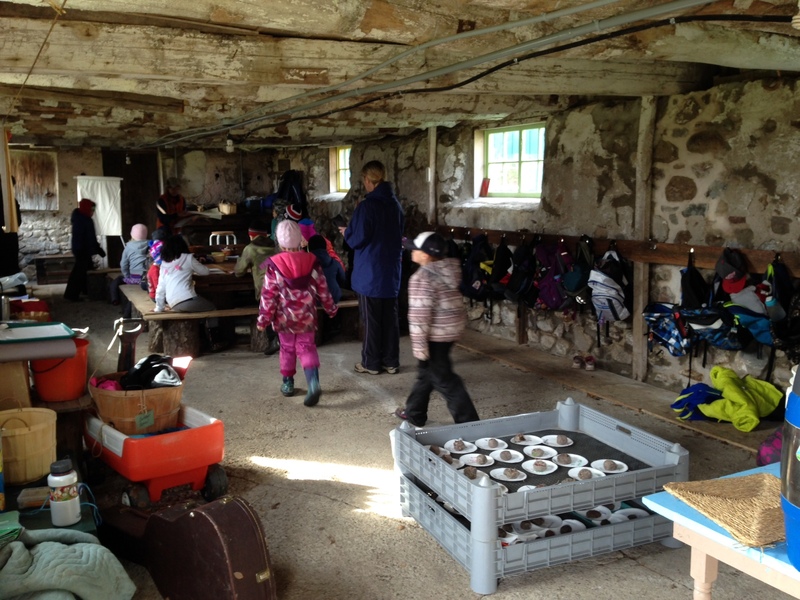 Kendra Martin is a full-time teacher in the AMDSB who has founded Forest School, an outdoor classroom for her students. 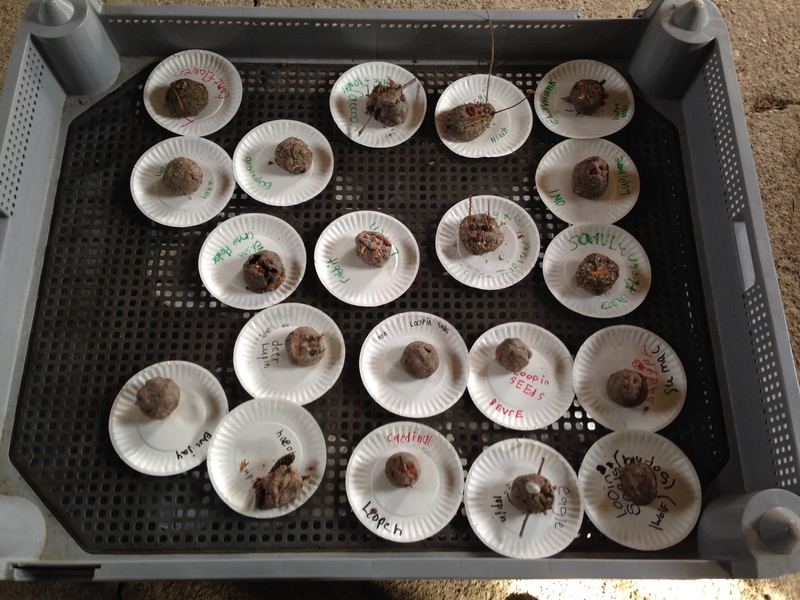 Last year Kendra connected with Coby Sauder, farm owner and facilitator at ForestSchool. 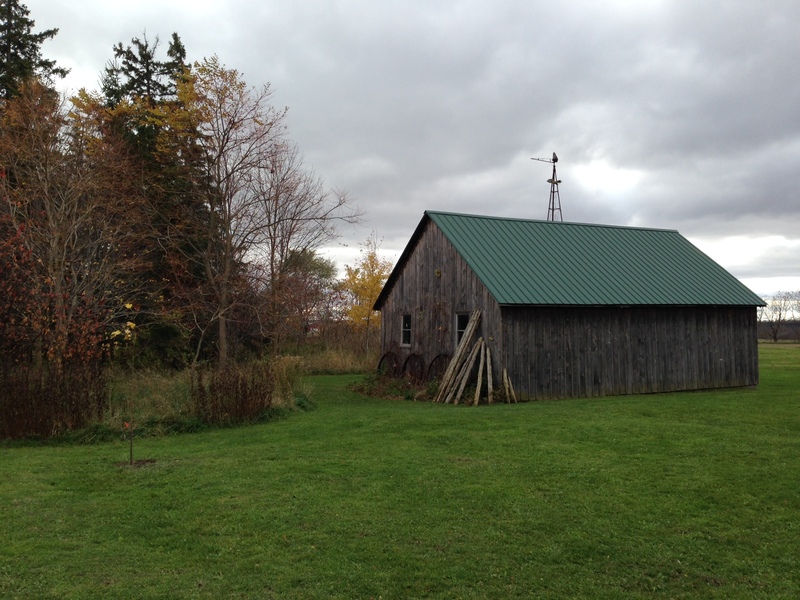 Coby has generously created an outdoor classroom on her farm which includes treed nature trails, open grassland, gardens, fire pits, and a small barn. 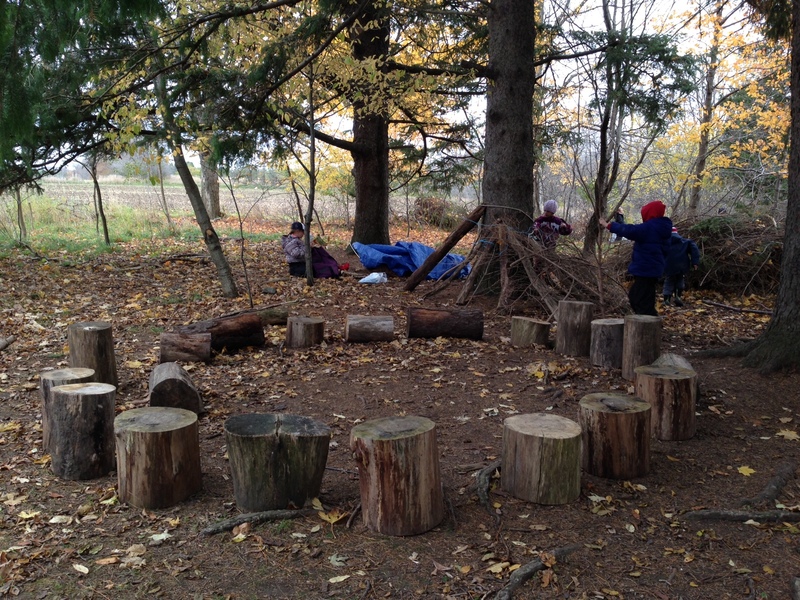 The students had been challenged to build a shelter that would keep them warm, and gather wood for a fire. They set off to work immediately. I observed them for awhile sharing ideas and problem solving together – they were all engaged – and reasoning through their ideas with one another. And they were having a blast! After about 30 minutes the students were cozy in their shelters. Then they heard the owl call. In that moment all of the kids left their shelters and came together in a circle to talk about their plan for survival, and how they worked together as a team. Near the end of the day the kids were called together. 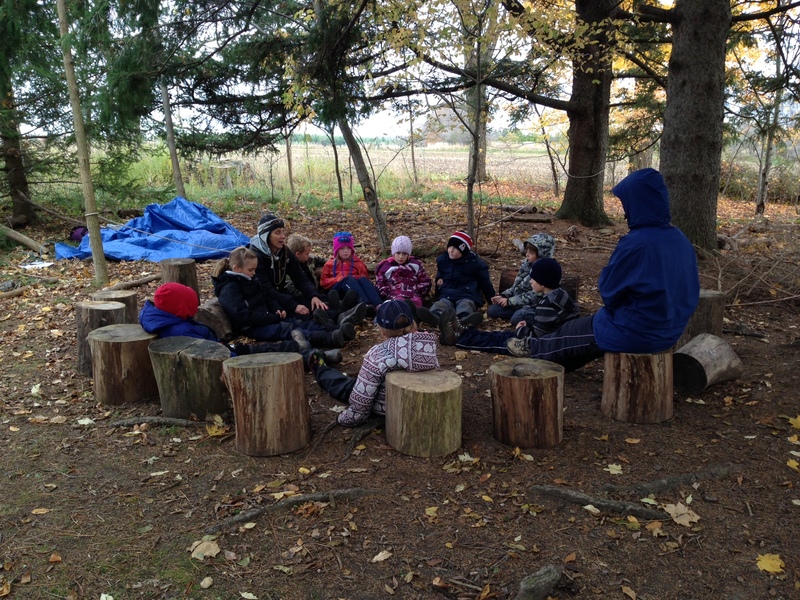 Then, one by one they set out to find a quiet place to sit and reflect on their learning. I watched as the students walked into the forest to find that perfect spot; some sat quietly and picked grass, while others rested against trees and looked up at the sky. The only sounds you could hear were the birds chirping and leaves rustling in the wind. It was so peaceful. Soon it was time to head back to the barn. Each day at Forest School ends with a mind map activity. Kids reflect on the day, share their new learning with one another, and record their ideas on their mind maps. After their mind maps were finished their bus driver arrived – it was time to pack up and head back to Little Falls in St. Mary’s. 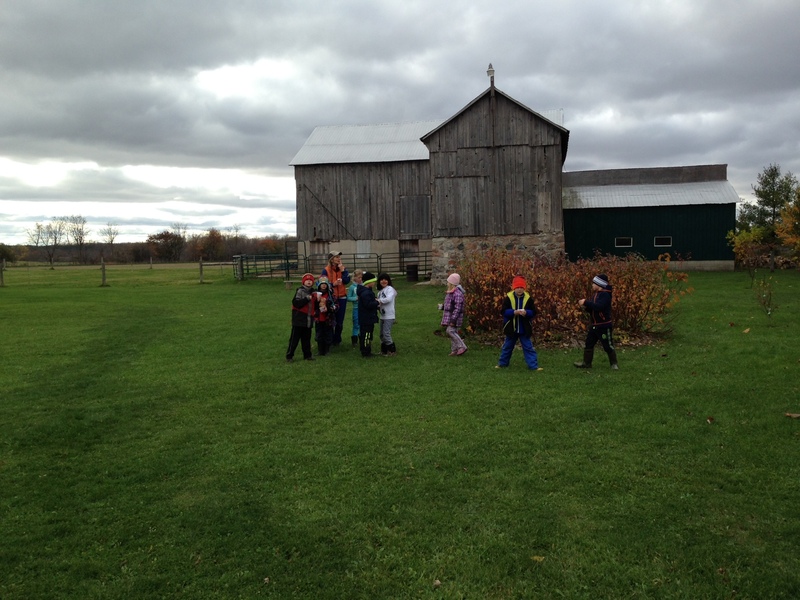 The kids grabbed their backpacks and headed out to the open grassland where they got together in a circle. 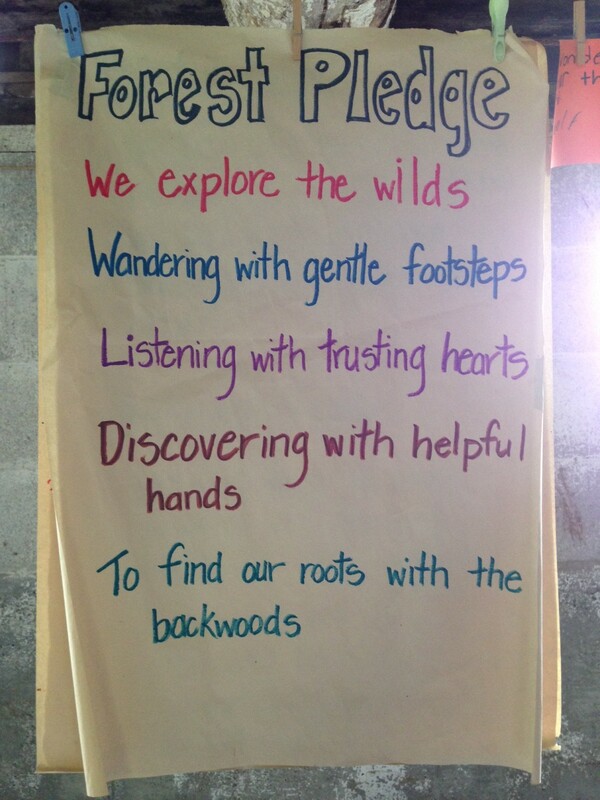 They repeated their Forest Pledge, and then huddled closer together hand in hand and started singing – like family. When the bus pulled away all I could think about was how much I wanted to be in this class. Watching the students explore the curriculum outdoors today was more powerful than I could’ve imagined. 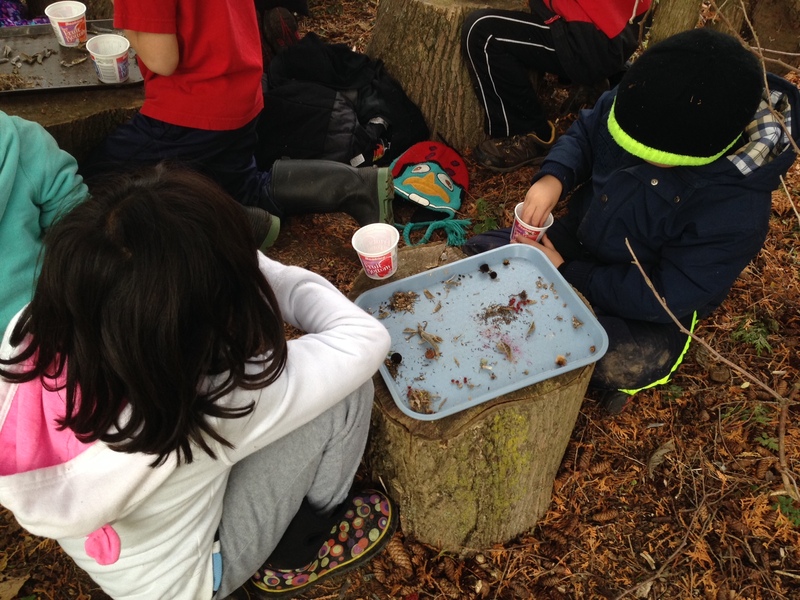 We have such a natural strong connection to nature and the outdoors, doesn’t it just make sense that students would be engaged in their outdoor classroom and feel more connected to their learning? 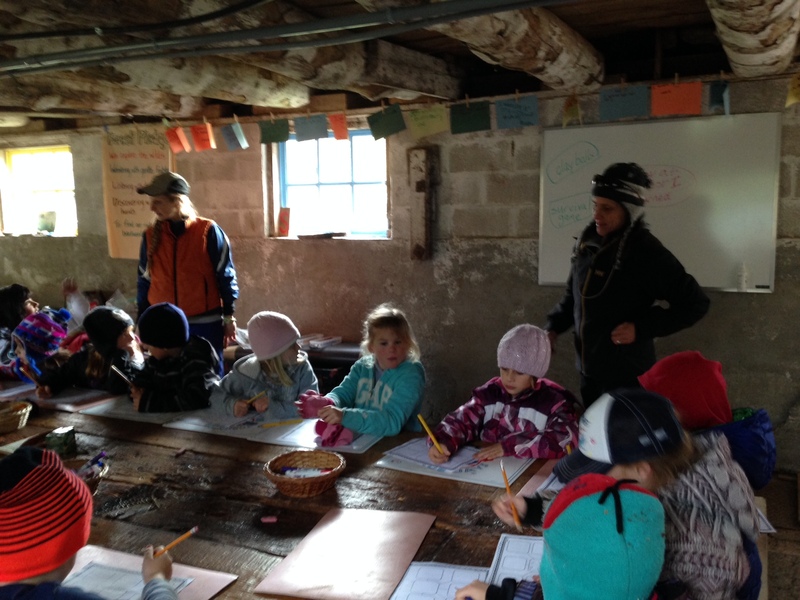 And while they are exploring their natural environment, they are learning math, science, social studies, art . . . and life skills. Does it get any better than this? When Kendra and I had time to chat we exchanged ideas about how to connect the world of technology with her outdoor classroom. I am looking forward to continuing these conversations with Kendra. It was inspiring to spend the day with such an innovative educator who is so passionate about teaching, learning, and doing what is best for kids. 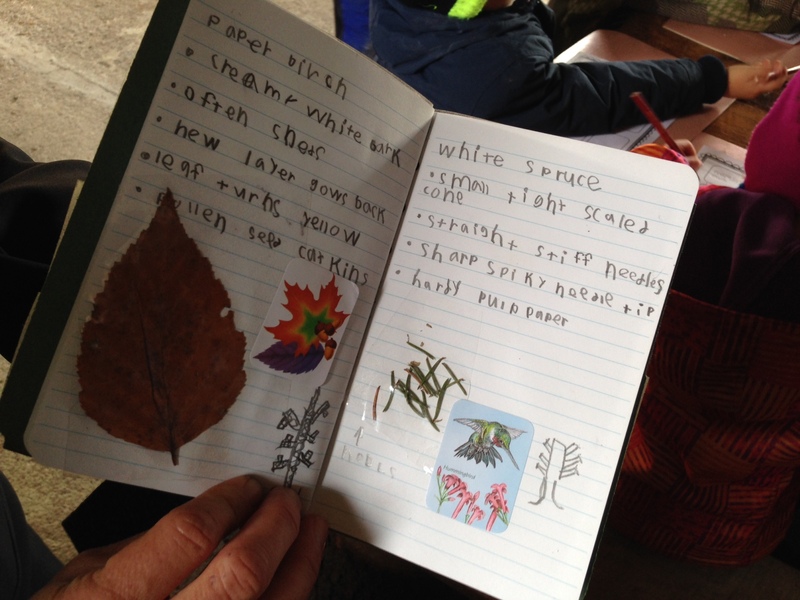 For more information about Forest School, please read the October 2014_Forest School News! Thank you Leigh for assisting the Forest School with how to integrate technology into the program.